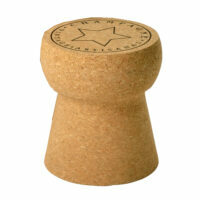 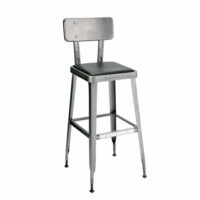 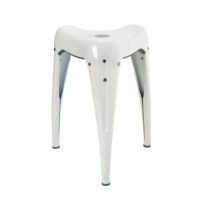 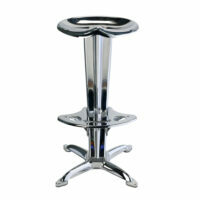 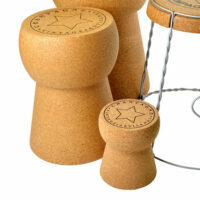 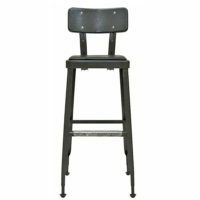 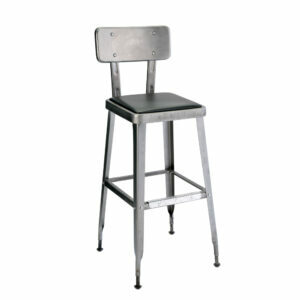 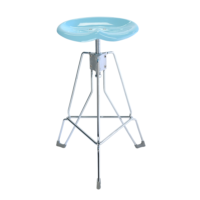 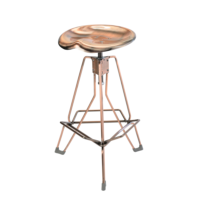 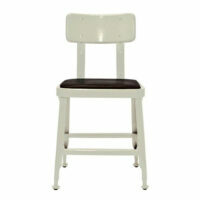 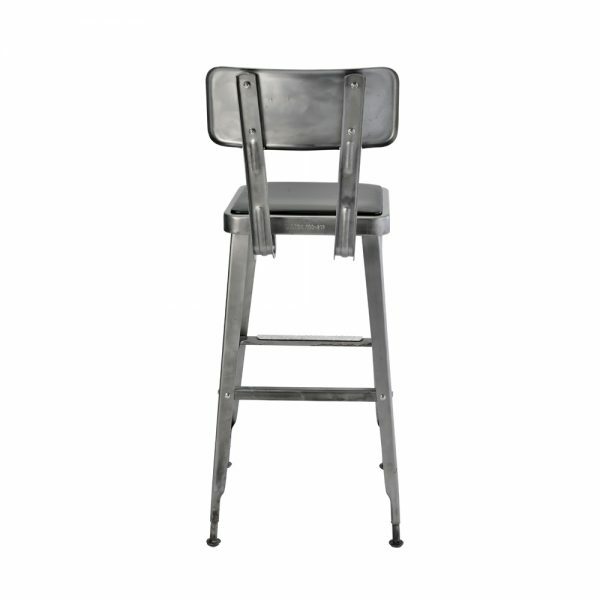 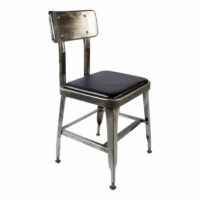 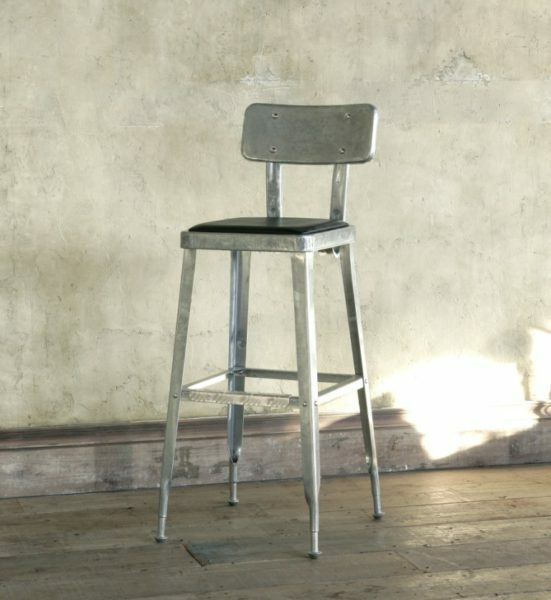 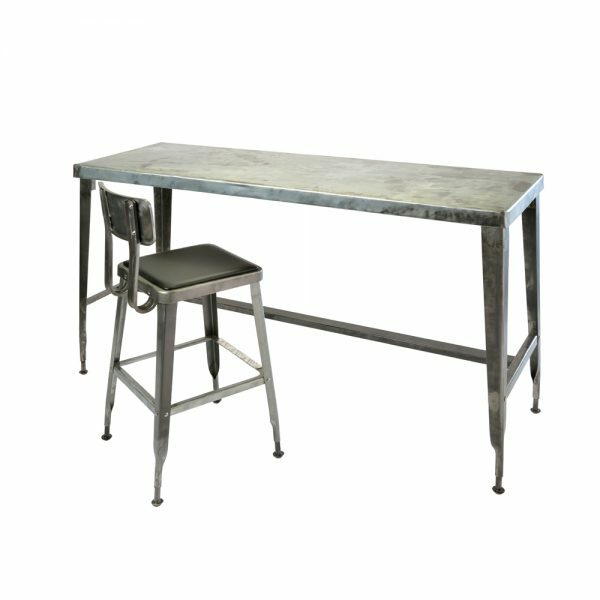 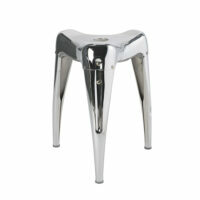 The Dulton Standard Counter Stool gives off a retro-industrial impression. 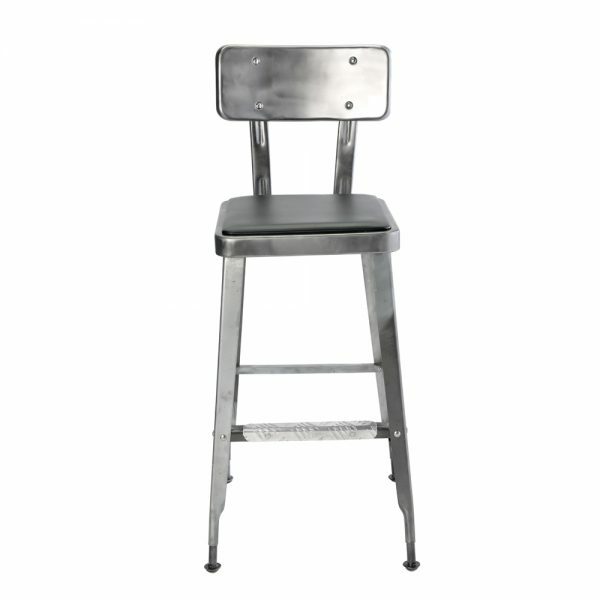 Made of powder-coated steel, a raw gun-metal finish and soft vinyl padding, the Dulton Standard Counter Stool is both durable and comfortable. 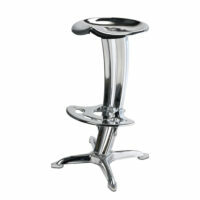 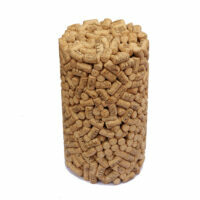 Perfect for counters and bars both in the restaurant and home setting.